© 2009 – 2019 ArtHaus. All rights reserved. ArtHaus is a 501(c)(3) non-profit organization.  All contributions and donations to ArtHaus are tax deductible. Photo Credits: Silver Moon Photography.